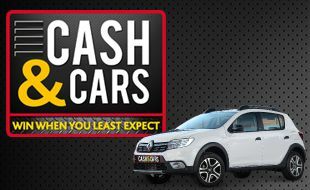 Play the dedicated Cash & Cars slot machines and you could win a Renault Sandero plus R5,001 in cash No winning combination required. The participating machines are located in main casino floor and smoking casino only. How to play Cash and Cars?